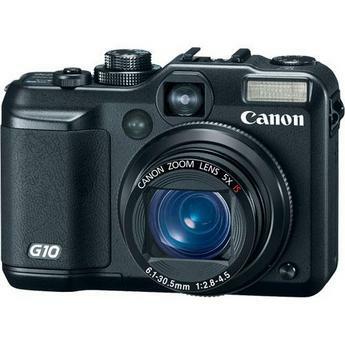 Our modified Canon PowerShot G10 can see from about 340nm to 1100nm. We can convert your PowerShot G10 for $275 for UV+IR+Visible and $375 for IR-Only + return S&H ($20 UPS ground insured domestic USA). Turn around is usually 1 or 2 days from receipt.